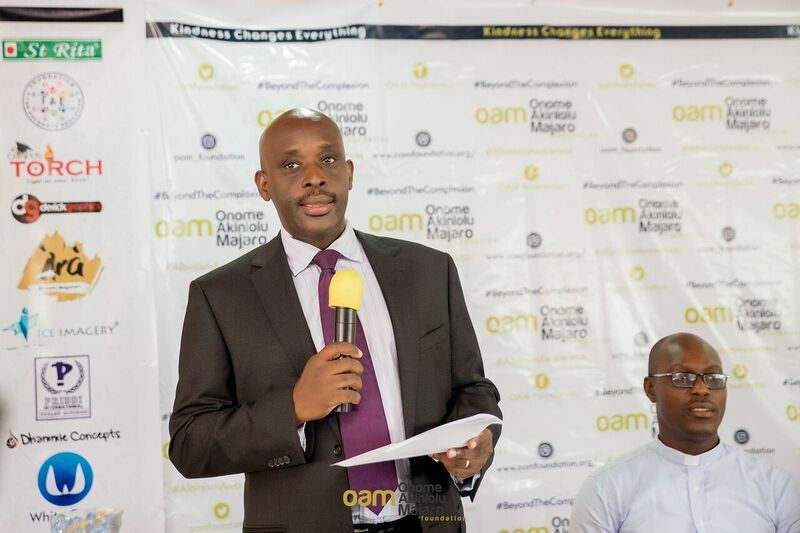 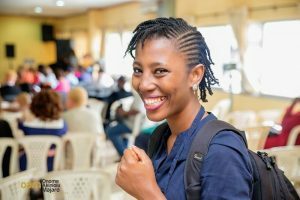 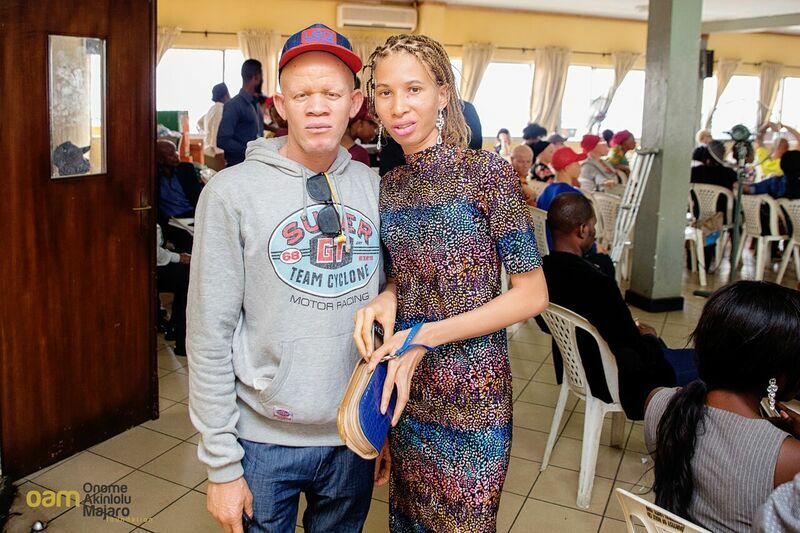 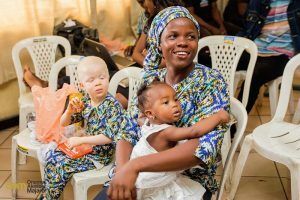 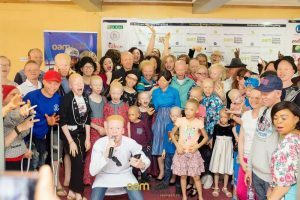 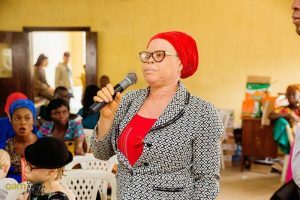 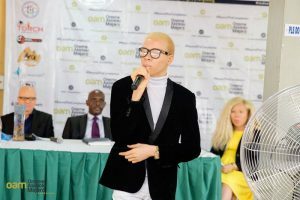 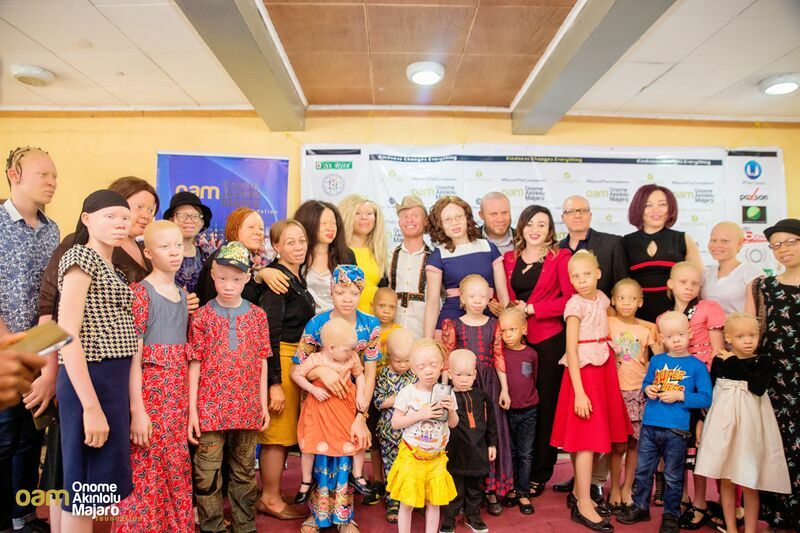 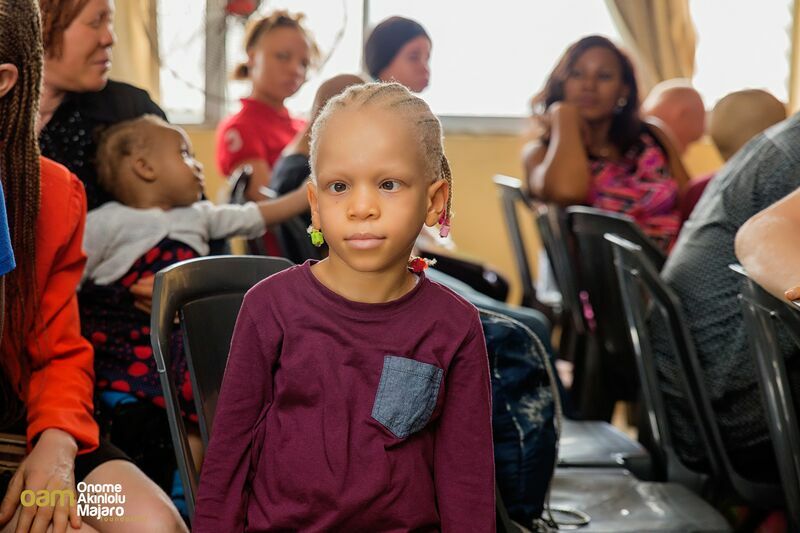 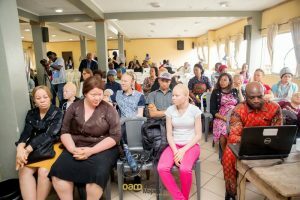 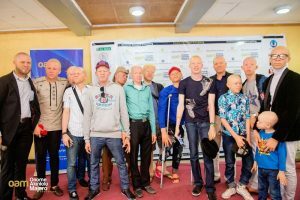 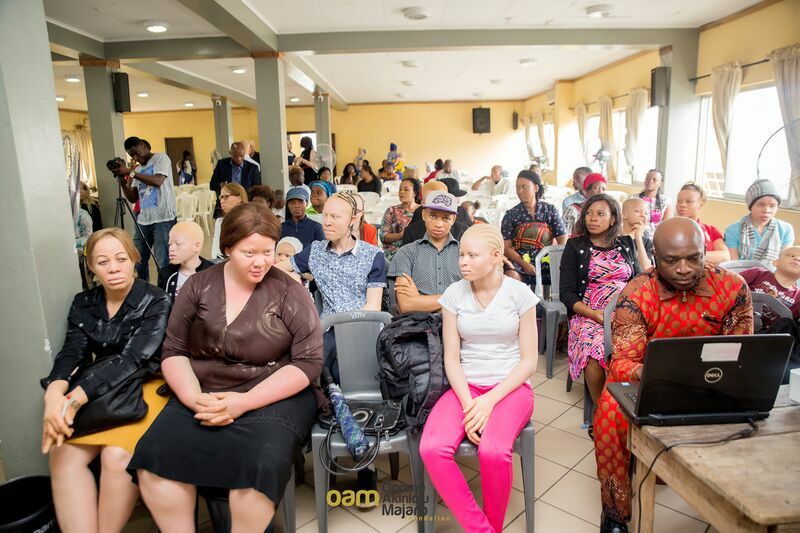 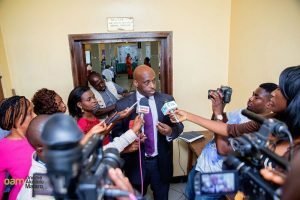 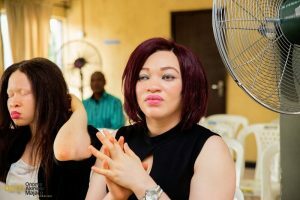 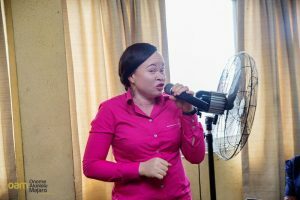 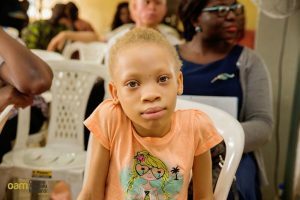 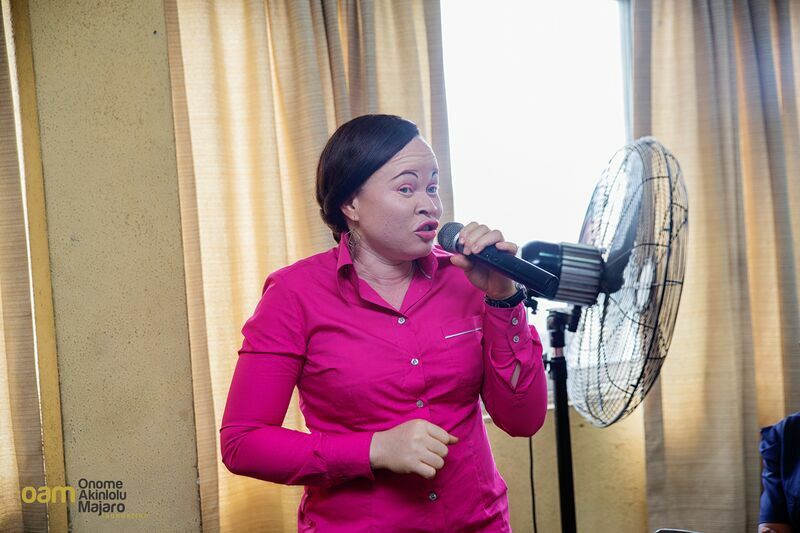 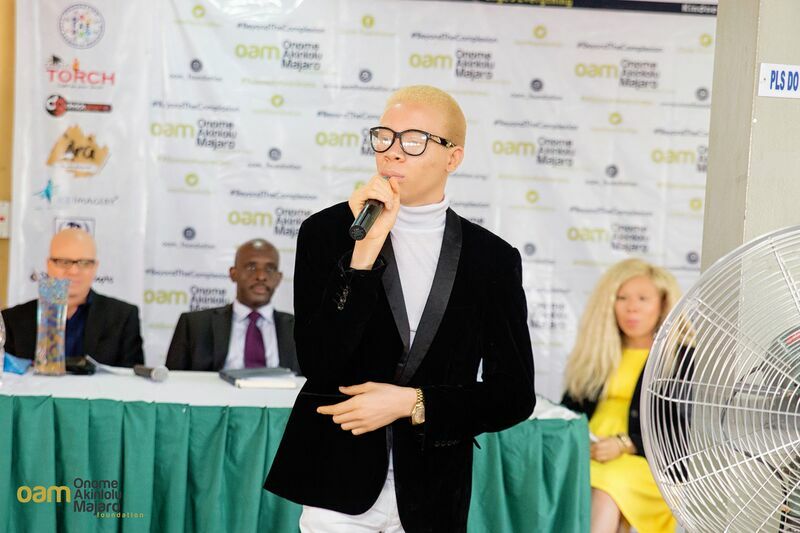 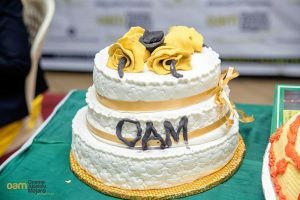 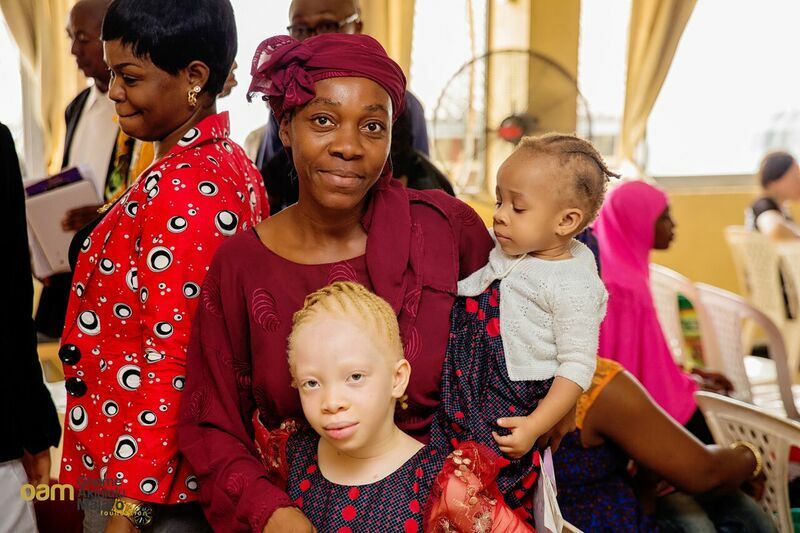 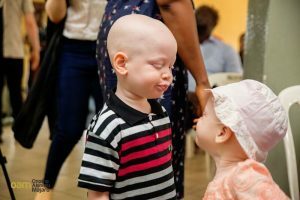 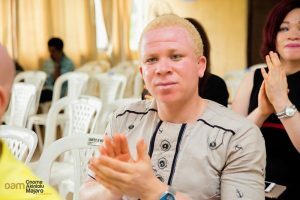 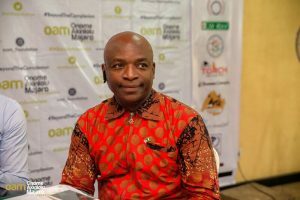 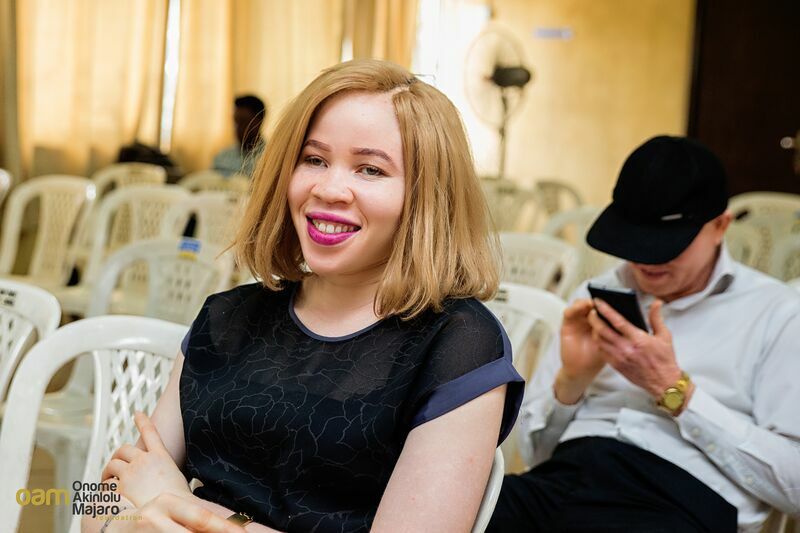 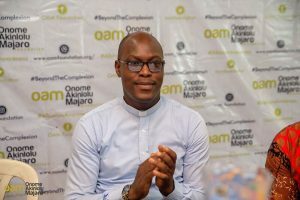 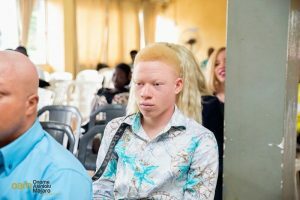 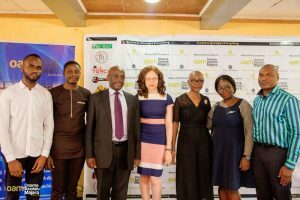 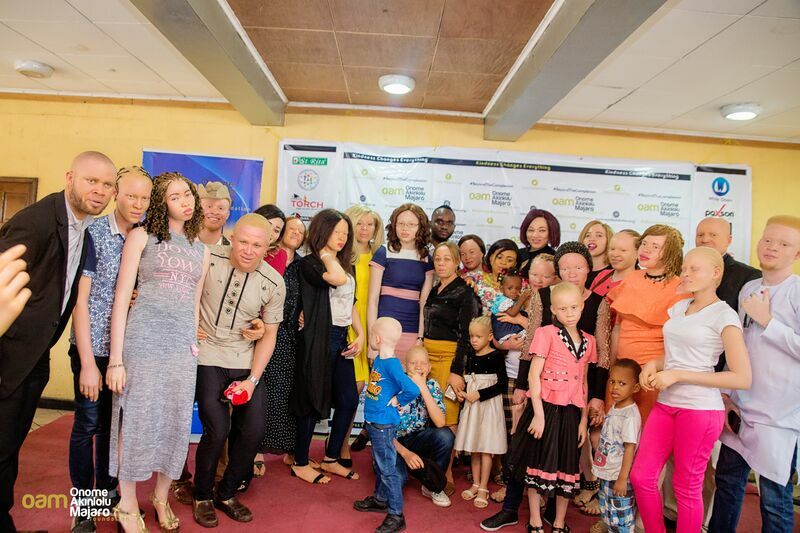 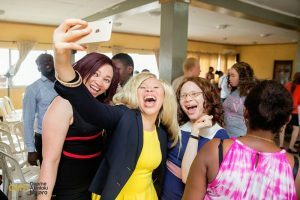 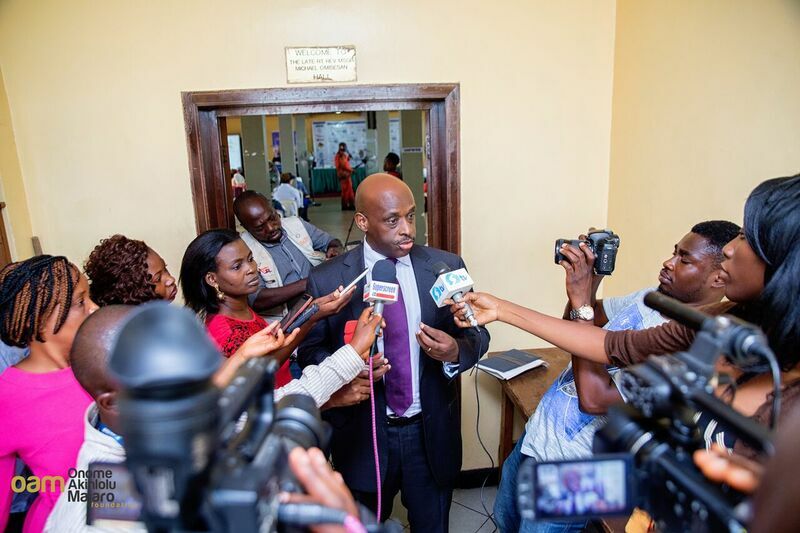 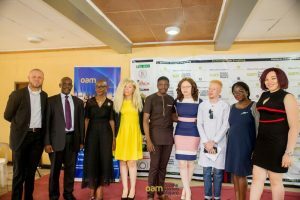 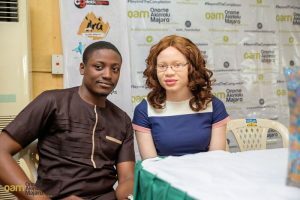 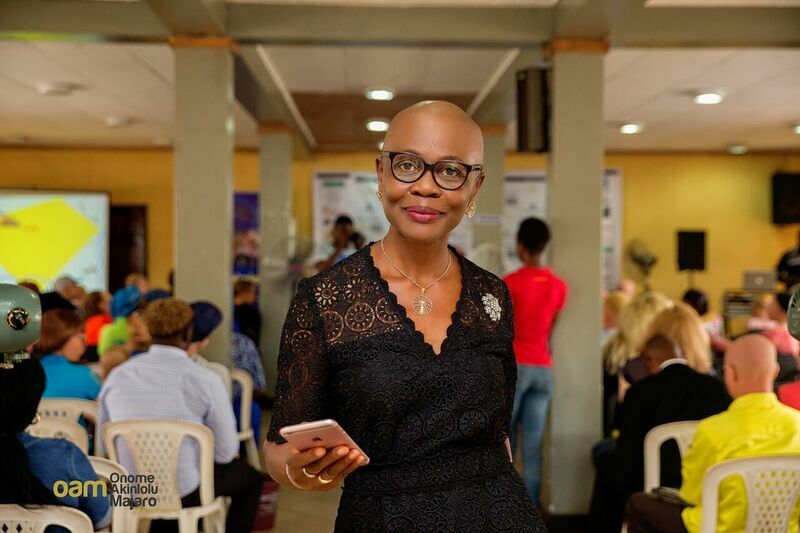 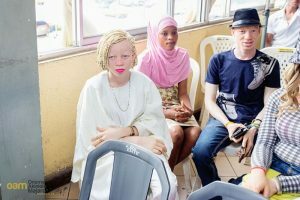 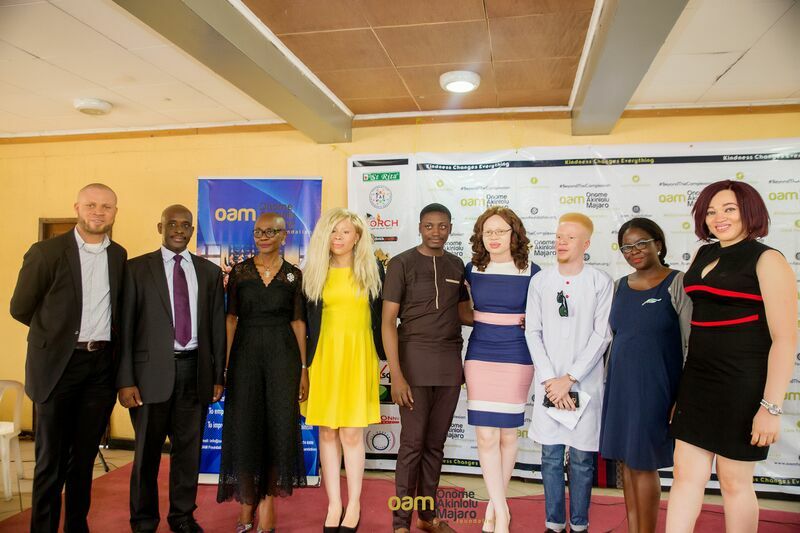 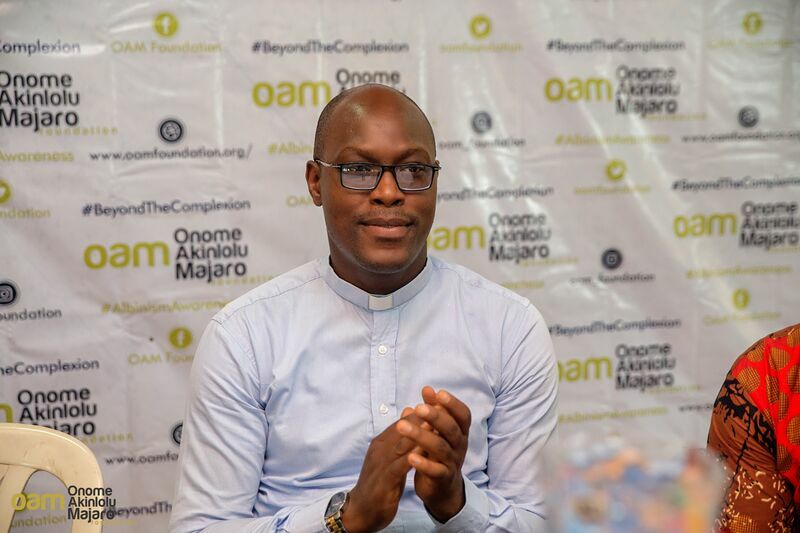 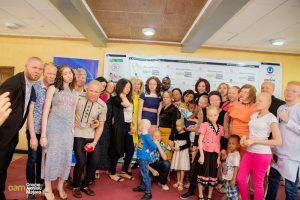 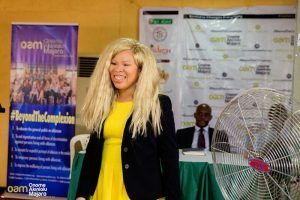 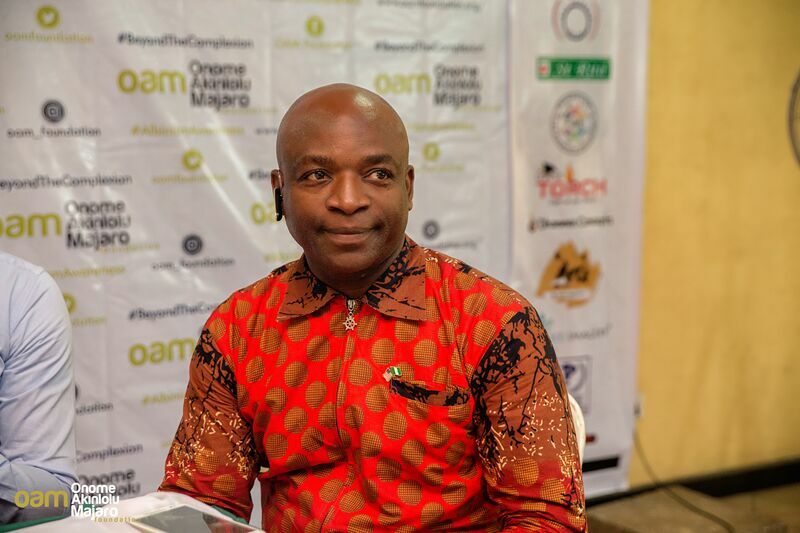 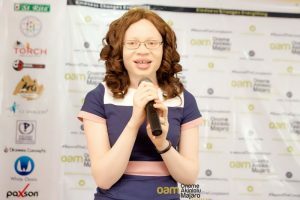 On her part, the Co-Founder, OAM foundation, Mrs. Onome Okagbare Majaro said albinism results because of lack of melanin in the hair, skin and eyes, causing vulnerability to the sun, adding that it doesn’t mean disability or death sentence. 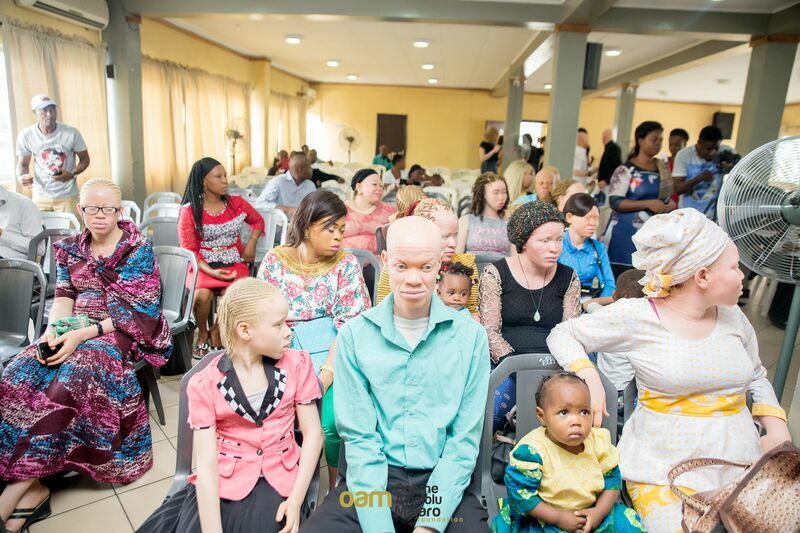 “There is no doubt that people with albinism face multiple forms of discrimination worldwide. 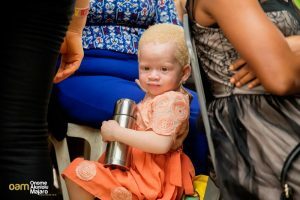 The truth is, albinism is still greatly misconstrued, socially and medically even by elites. 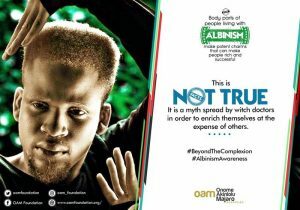 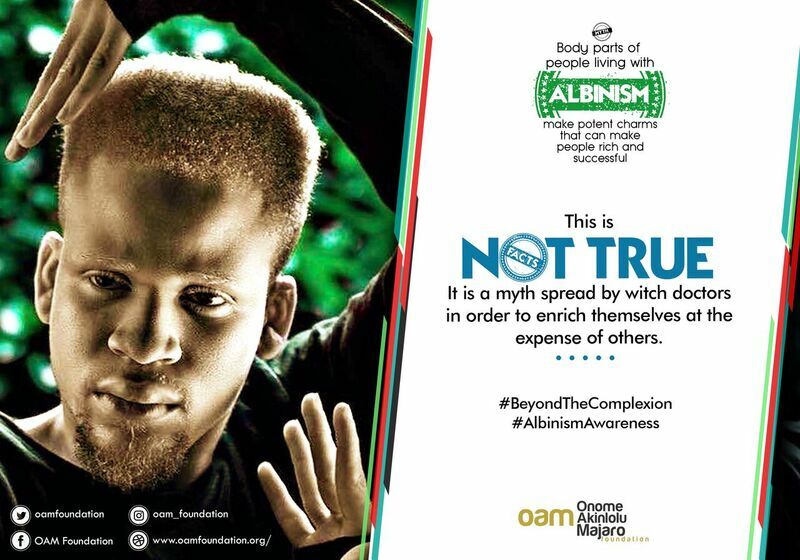 The physical appearance of persons with albinism is often the object of erroneous beliefs and myths influenced by superstition which fosters their marginalization and social exclusion”. 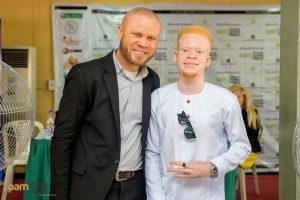 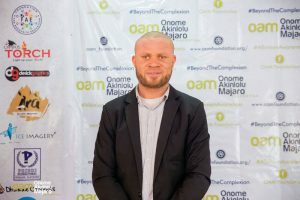 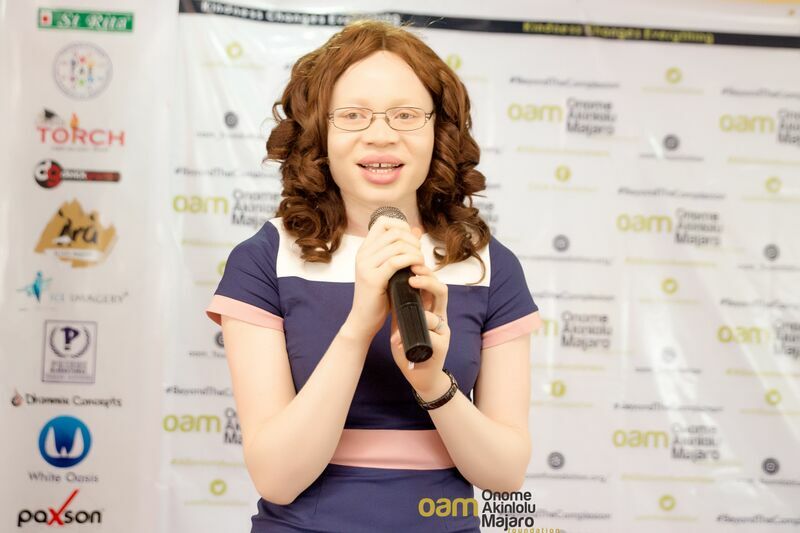 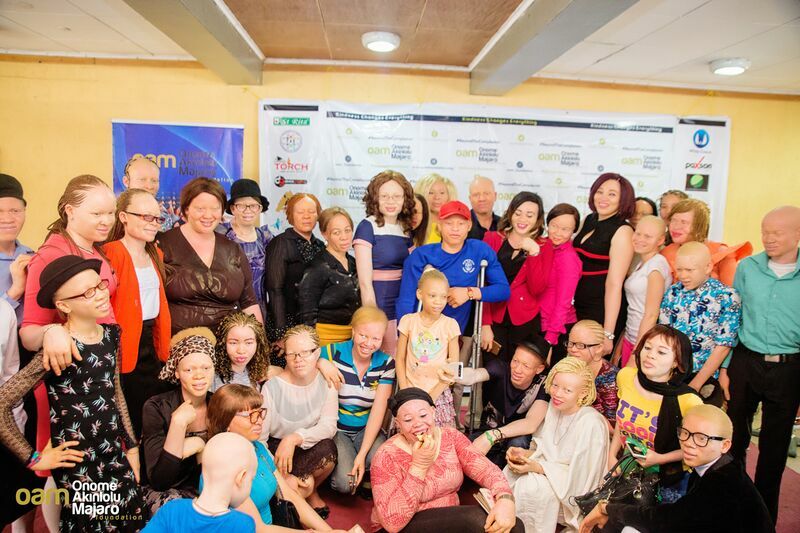 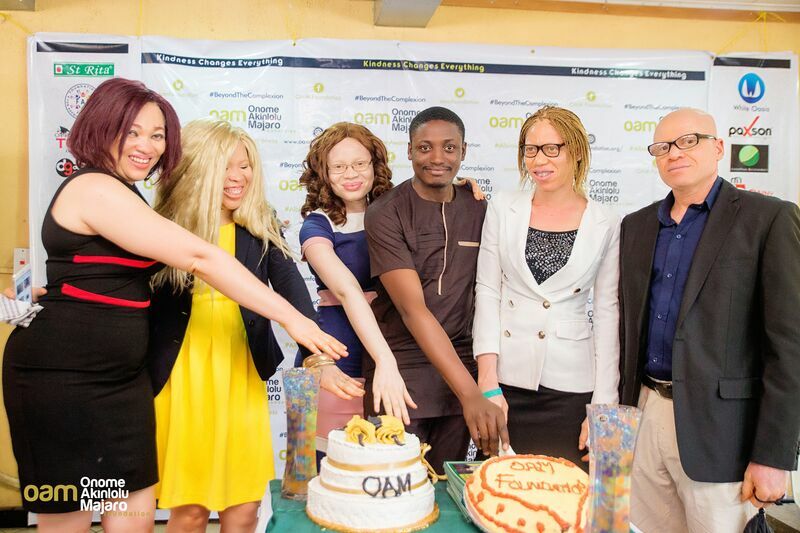 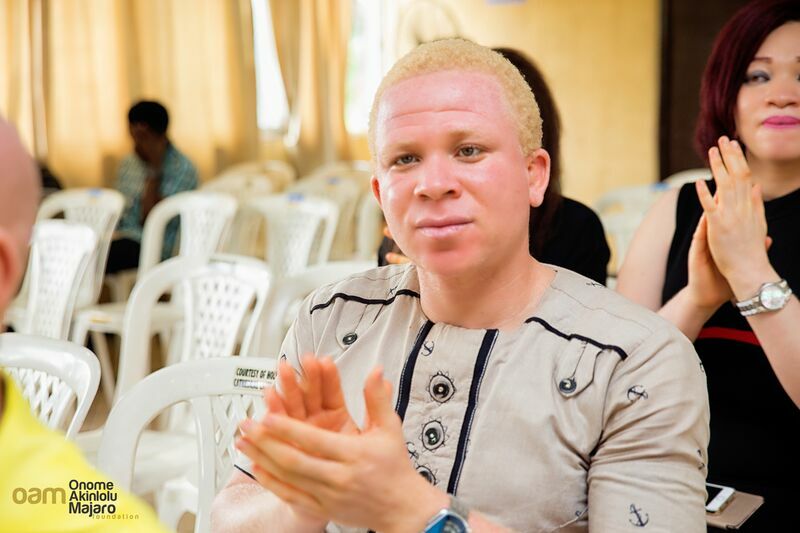 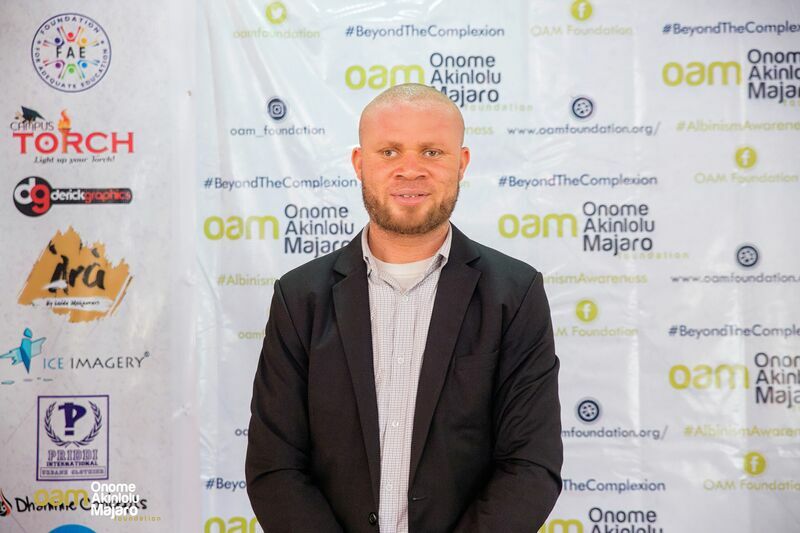 OAM Foundation has embarked on awareness about albinism to the general public, educate persons with albinism about skin care, empowerment to become better and confident members of the society and also organizing advocacy campaigns.